Have you already achieved all the successes of your character? 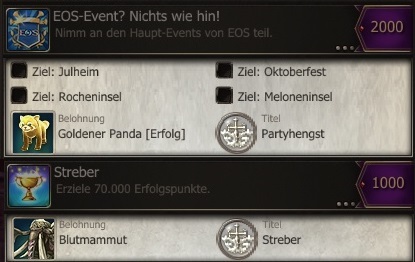 At EOS, your character has the opportunity to get achievements. 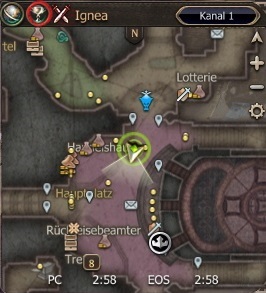 You can access it them clicking the question mark at the top right of the screen in the minimap. Examine the different categories and services carefully. If you click on the individual services, you will get details about it. Some achievements allow you to receive unique titles and rewards! If you have accomplished a feat that entitles you to a reward, you will receive it by mail! 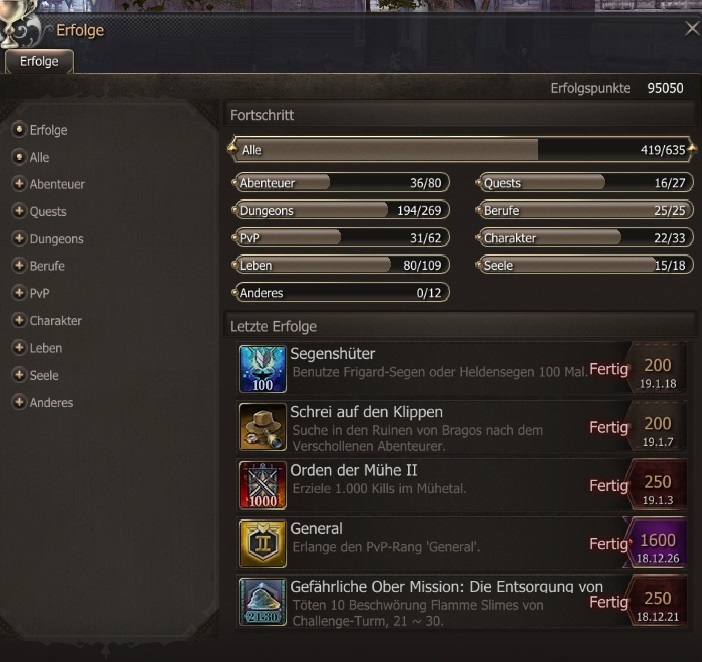 For example, if you were on all event cards, you will receive a loot companion and should you reach 70,000 Achievement Points, you will even receive a mount as a reward! Do not miss out on the achievements!